Welcome to this stunning custom built home on a private 2+ acre lot in the heart of Cranberry Township. 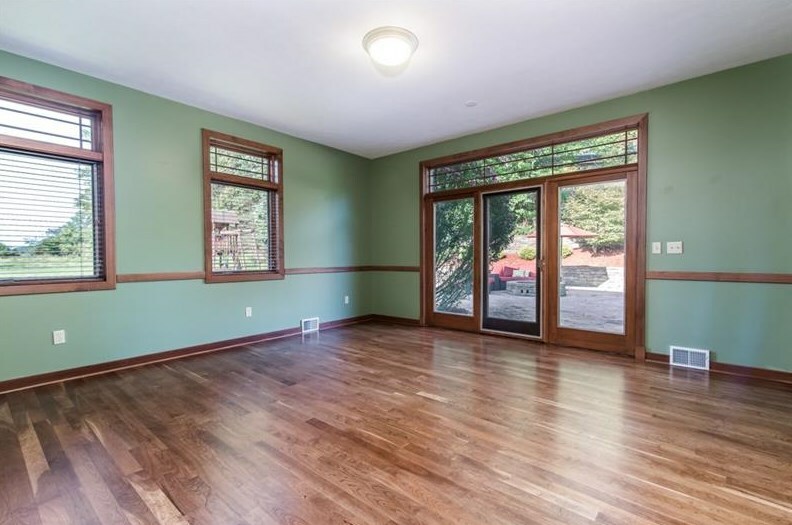 It offers 4 bedrooms, 3 full, 2 half baths, and an open concept main floor with gorgeous cherry floors. 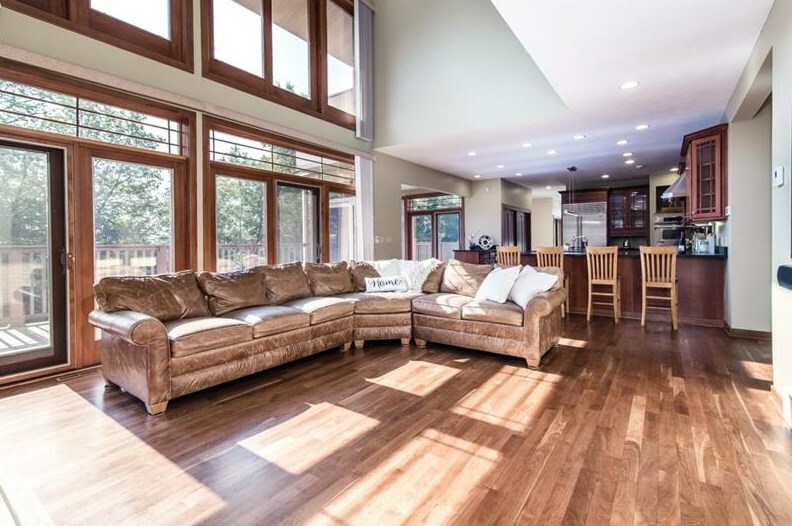 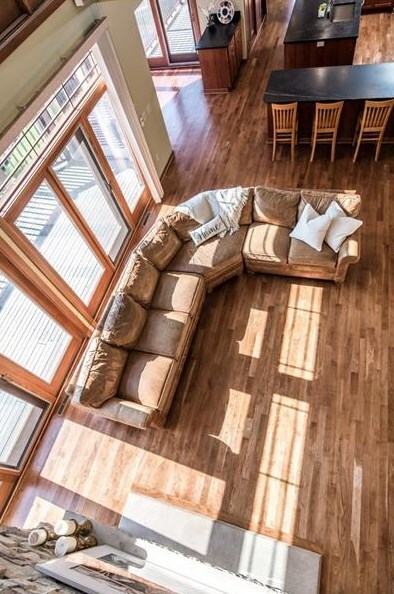 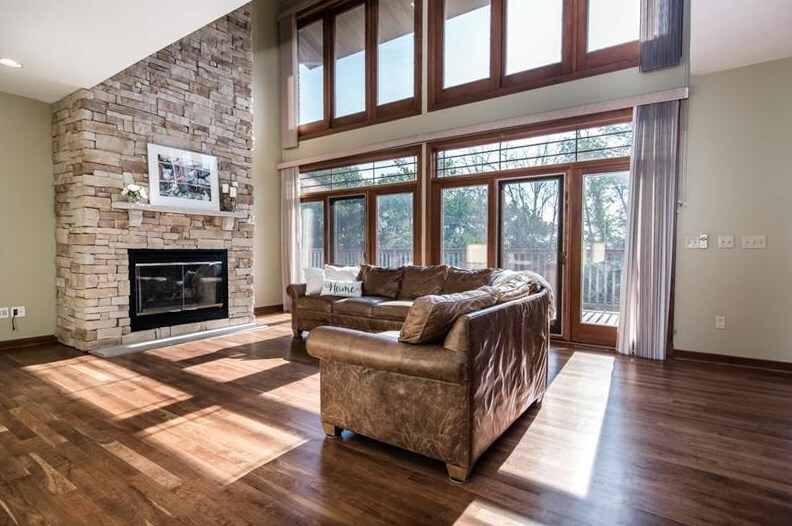 Relax by the floor-to-ceiling gas log fireplace in the great room with a wall of windows. 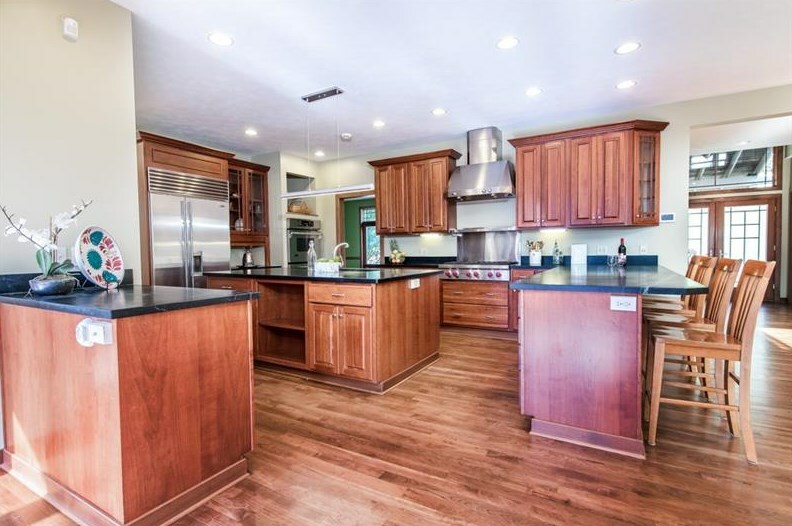 The kitchen has a huge pantry, soapstone countertops, and high-end appliances. 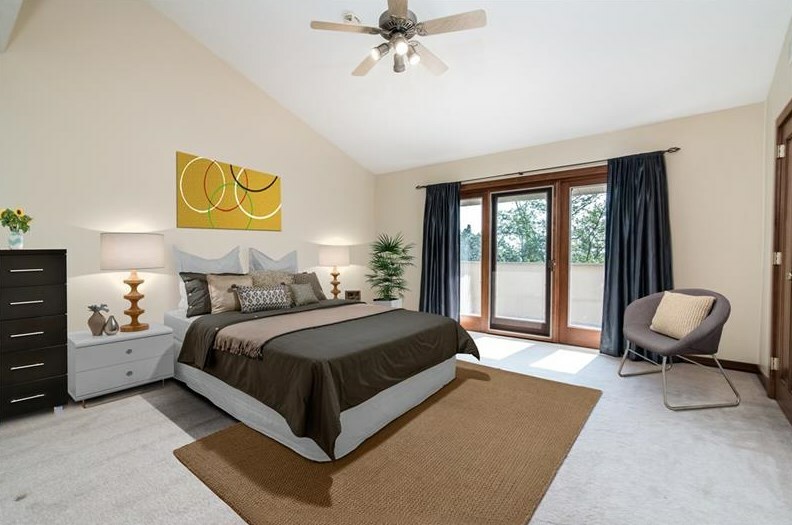 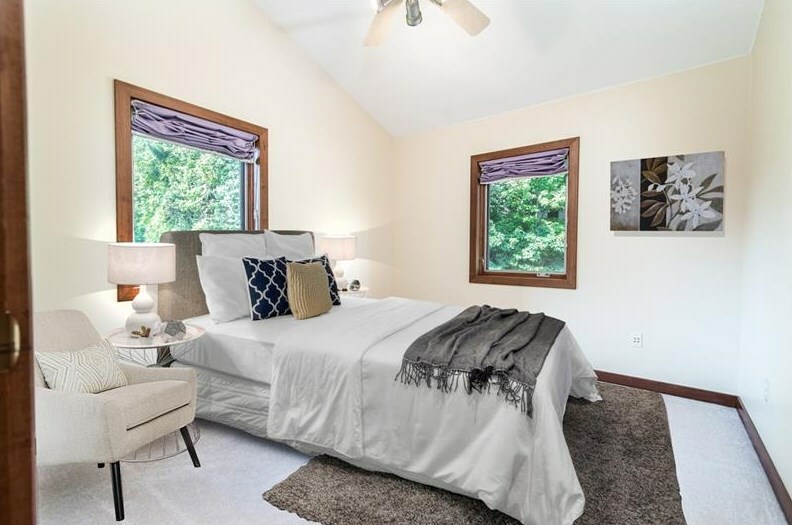 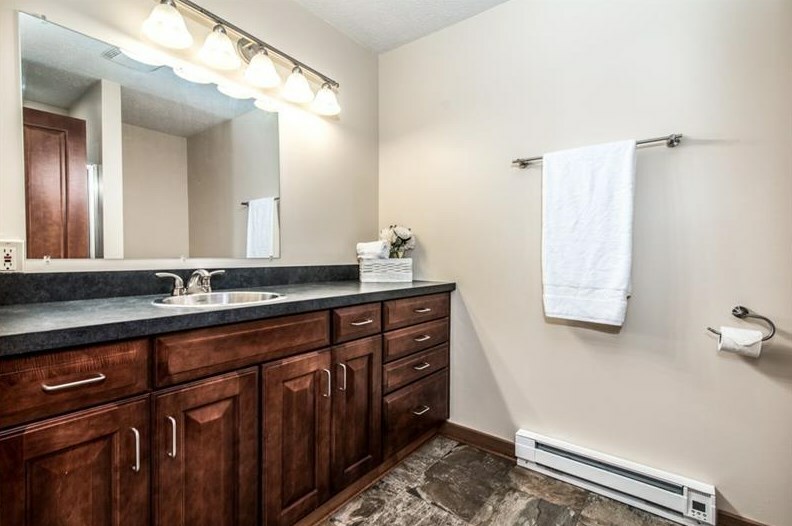 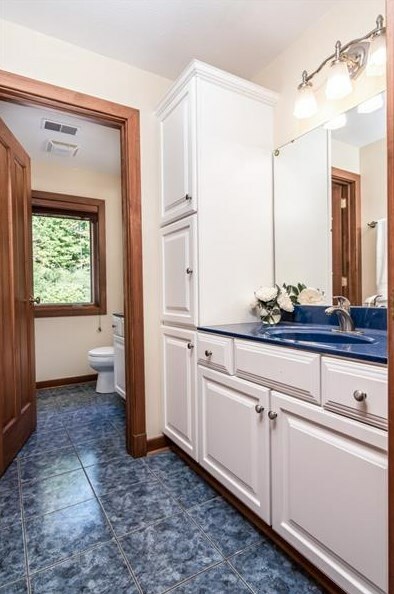 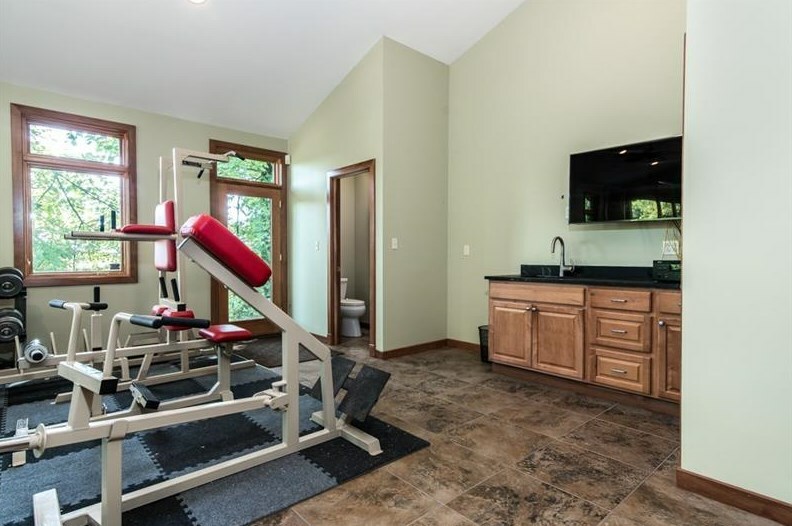 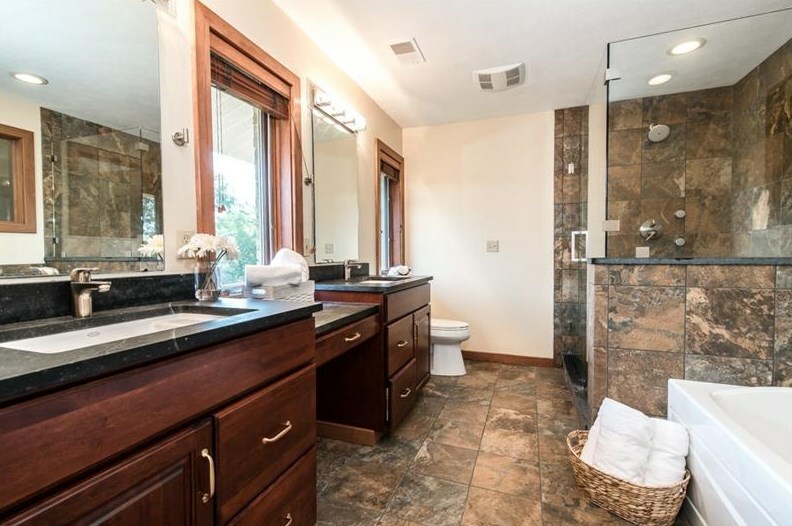 The master bedroom has an upgraded bathroom and a custom walk-in closet. 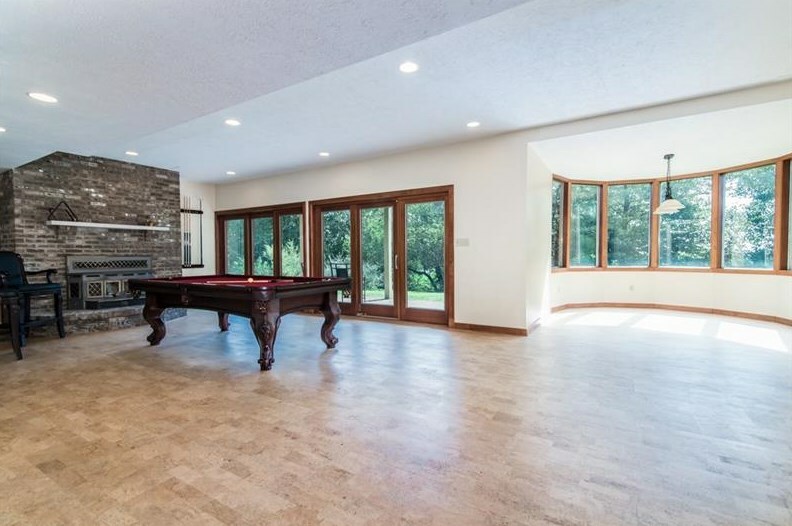 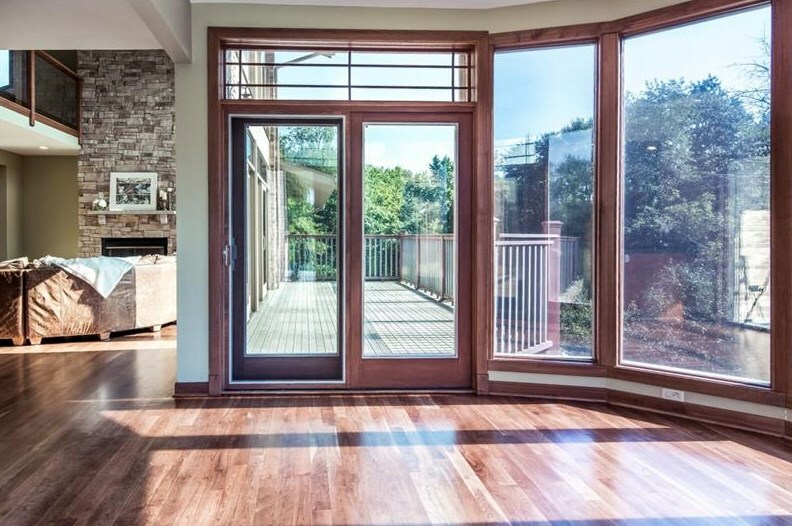 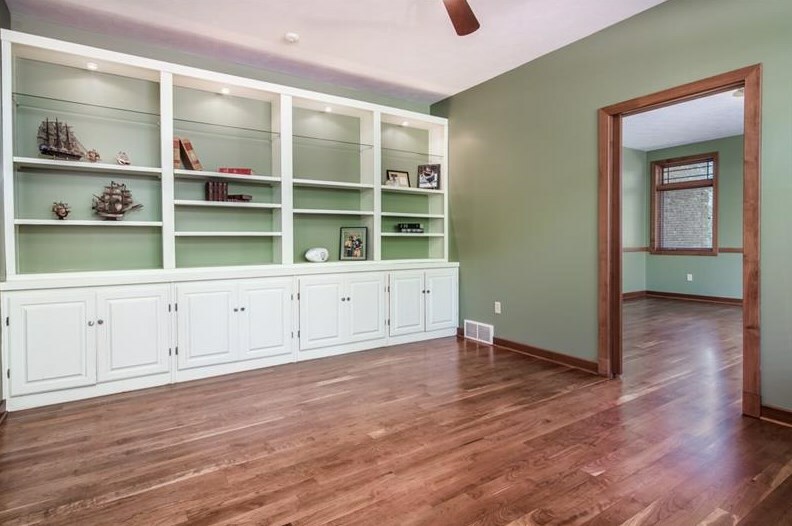 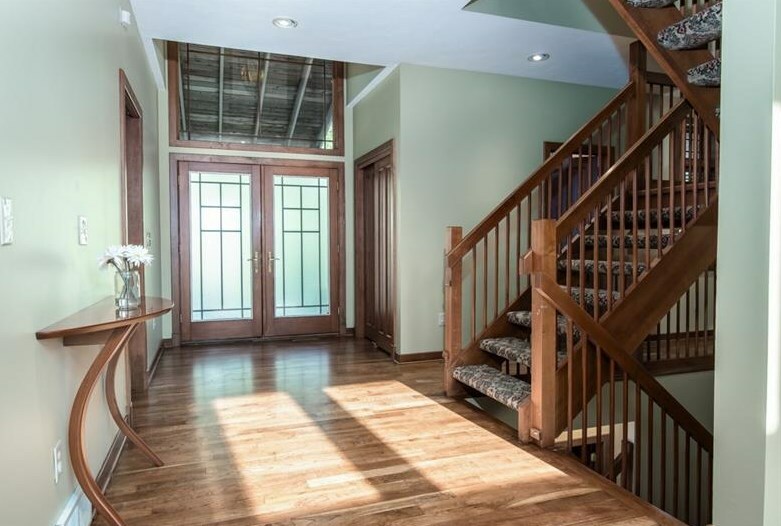 Entertain in the amazing finished lower level with another fireplace and access to the patio. 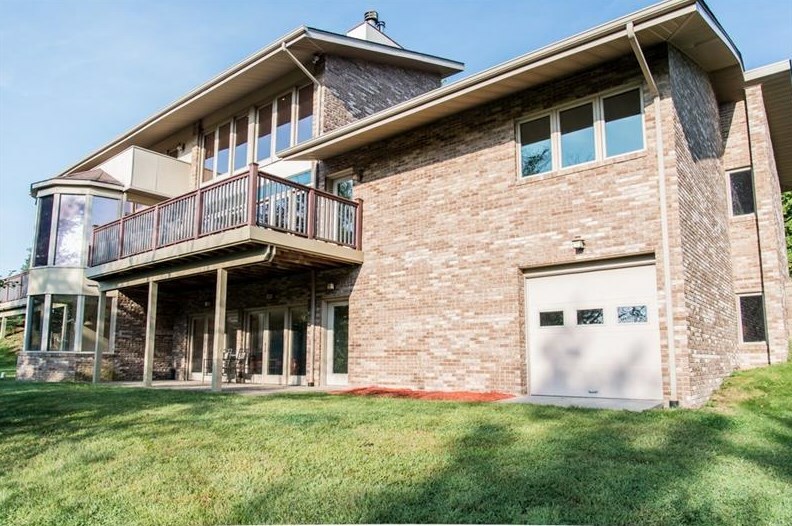 This home offers outstanding outdoor space with multiple decks and a natural gas fire pit in the yard. 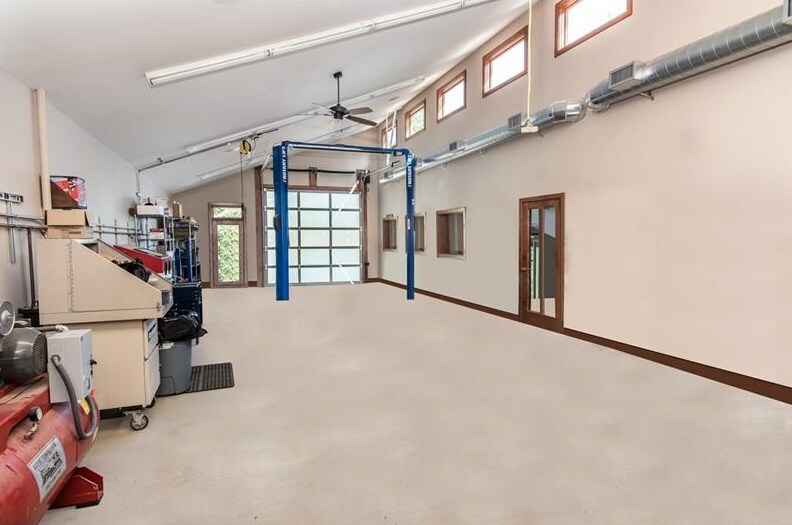 There is a 24x24 workshop/storage area under the garage with exterior access to the 2 car attached garage. 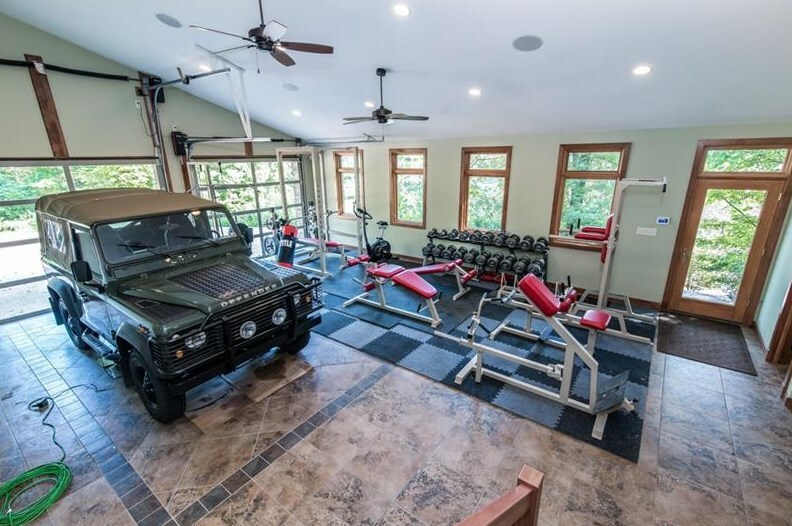 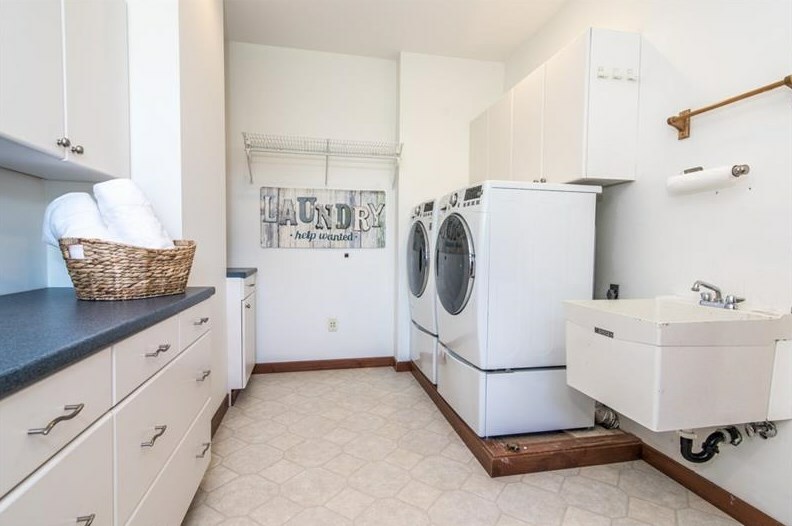 The 2200 sqft detached garage is a car enthusiast dream with separate electric, heating/cooling, built-in speakers, 2-level hydraulic car storage unit, kitchenette, bathroom, and room for 5 cars. 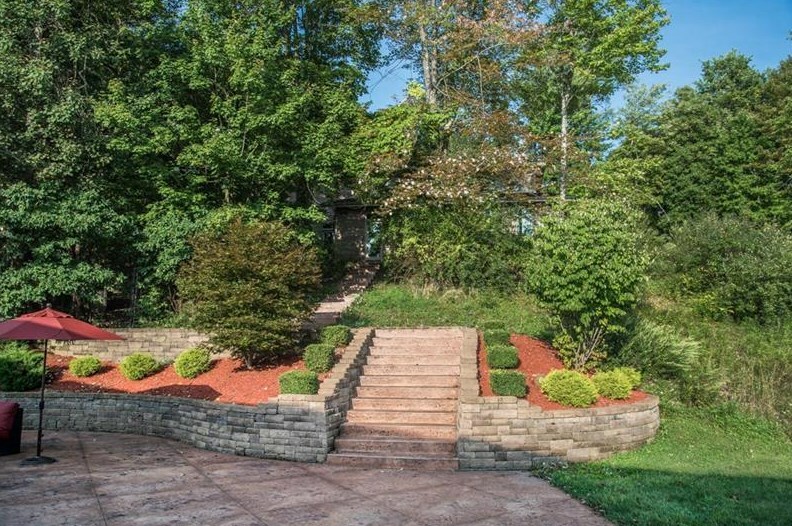 Driving Directions: Route 19 North to a Right on Ehrman Road, Turn Left on Old Ehrman Road, Second Driveway. 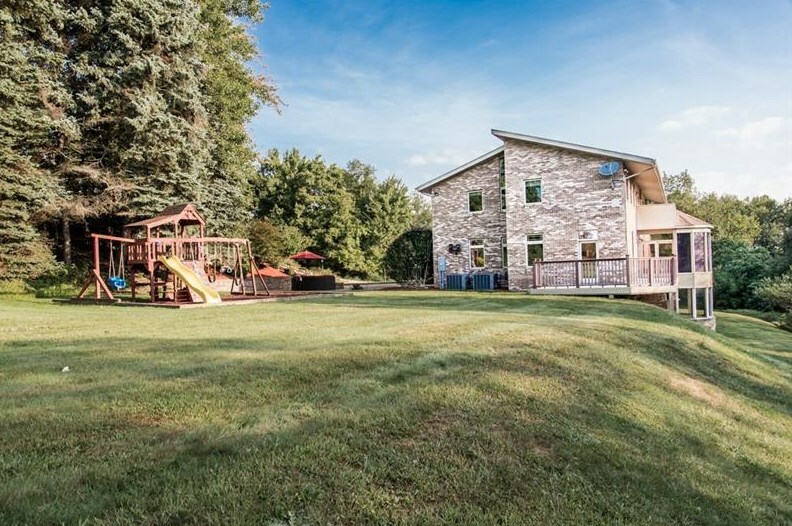 2104 Old Ehrman Road, Cranberry Township, PA 16066 (MLS# 1359892) is a Single Family property with 4 bedrooms, 3 full bathrooms and 3 partial bathrooms. 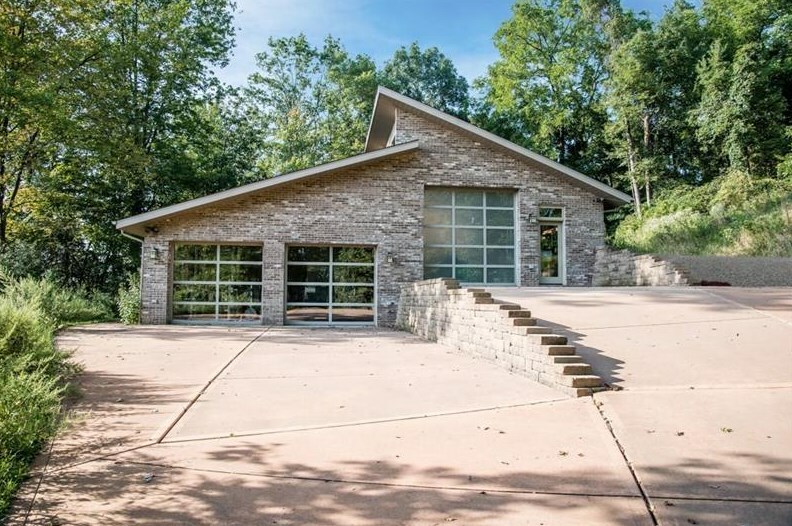 2104 Old Ehrman Road is currently listed for $995,000 and was received on September 10, 2018. 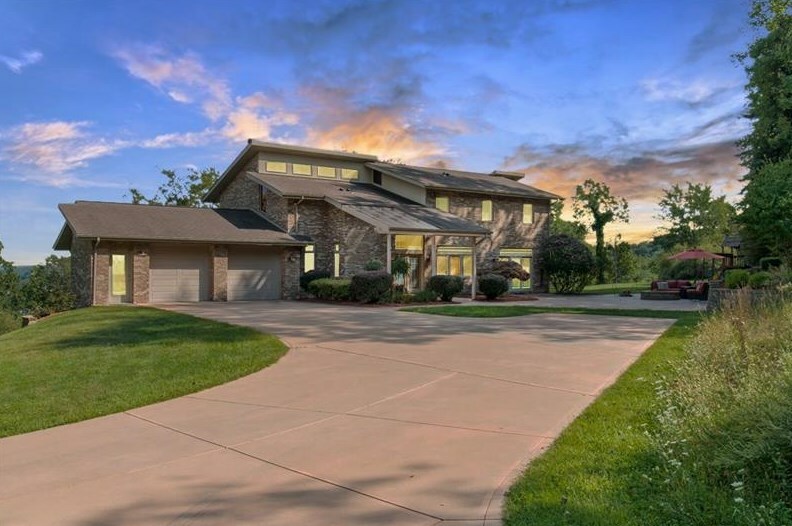 Want to learn more about 2104 Old Ehrman Road? 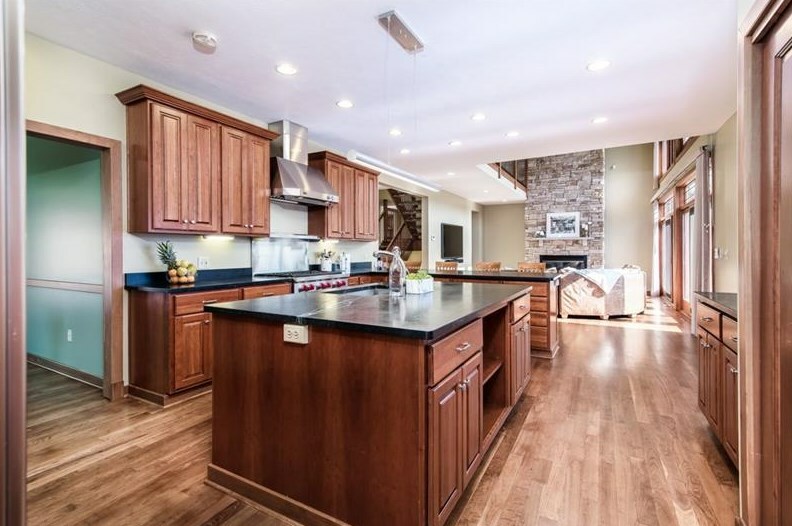 Do you have questions about finding other Single Family real estate for sale in Cranberry Township? 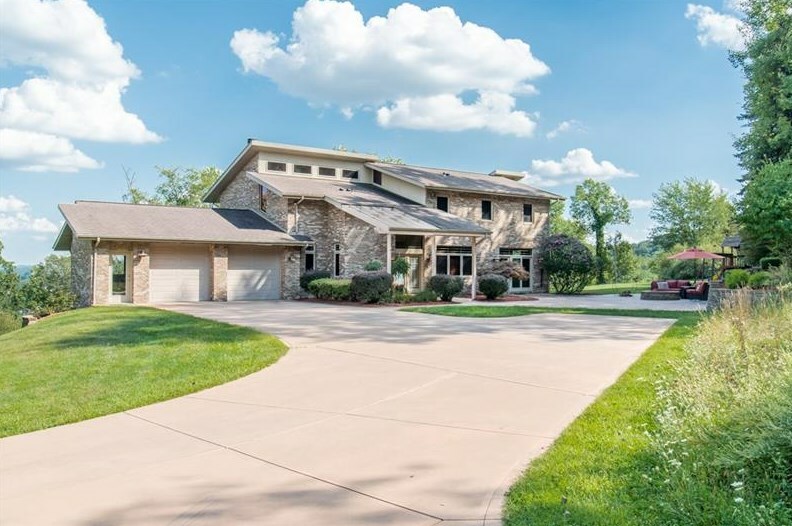 You can browse all Cranberry Township real estate or contact a Coldwell Banker agent to request more information.